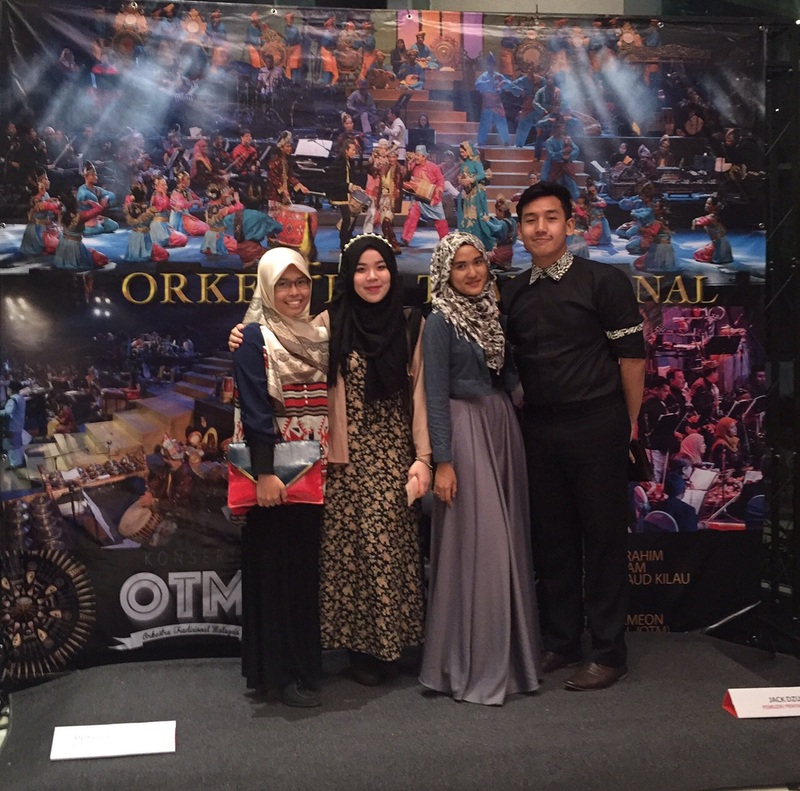 STYLEBOOK BY SYAHIRA ZAKARIA: Retro: Konsert Orkestra Tradisional Malaysia feat. Stars from the 70s and 80's. I, on the other hand, wasn't sure that I'd know any of the song. Until they actually sung the song. And I realised that I knew them too! They are very popular songs! J Mizan's Hari Ini Dan Semalam was followed by Raja Gelek a.k.a. Dato' M Daud Kilau who performed a few numbers and had his famed wardrobe change 5 times on stage. Then, there was an amazing flute recital of the late Sudirman's songs. I swear I felt like crying. It was so beautiful and heart-felt. After the recital, Zaiton Sameon came in on a chair. She is so soft spoken and lady-like. Dwen came in after her, the last male act. Then, came in Rahimah Rahim singing her famous Gadis Dan Bunga and Doa. The final performer was Ramlah Ram. She came in belting out Kau Kunci Cintaku Dalam Hatimu. I was singing along without realising that I actually knew the song. She also sang Cintaku Hanyut Di Lautan Sepi. I was at awe at all their performances. Of course, some were out of breath at some points, I mean, they are veterans after all. But their techniques and the control they have on their voice is something that I have yet to hear from any modern day artist. It's as if their older age had refined their voices. I have heard the songs on the radio but they are so much better live! 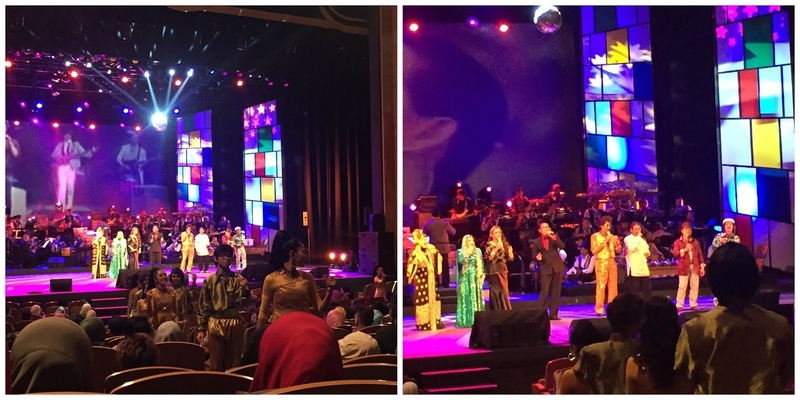 Usually, after the show in Istana Budaya, the performers would greet the audience. However, this time, they didn't because it was almost midnight when the concert ended and we understand that they are veterans. I had to go home anyway, as the Husband was waiting. Thank you, Papa Adlin for the tickets! My gems: Adlin, Qila and Nasyim.